Best of Industry Award Your vote counts! The intelligent machine can do more! 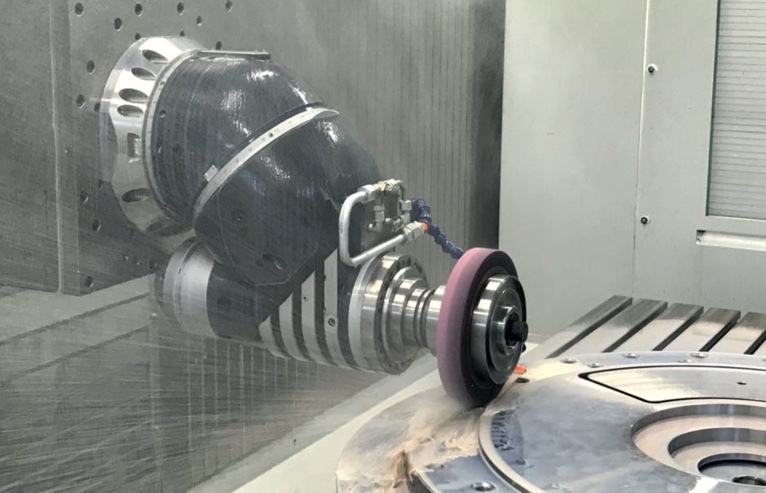 Maximum precision, optimized processing, reduced downtimes and up to 300% higher machining performance: Our intelligent machine concept goes beyond limits when it comes to milling, boring, and turning. This provides our customers decisive competitive advantages. Multitask center for combined, precise milling, turning, and grinding of complex workpieces. 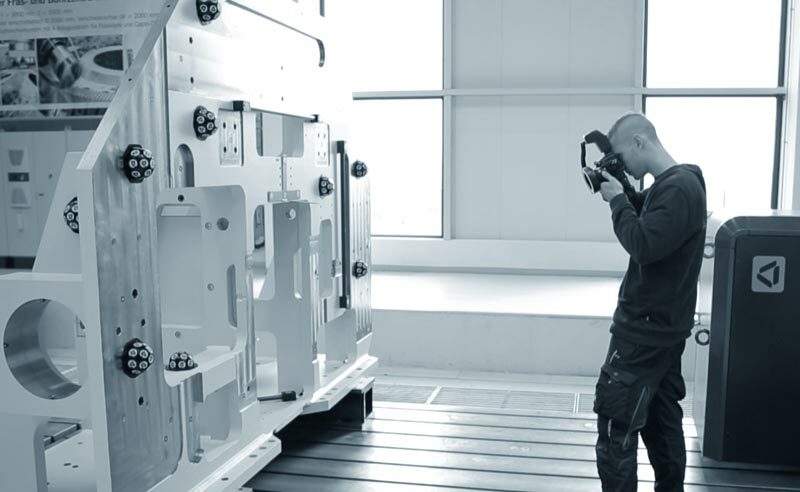 The all-in-one solution: Workpieces that used to be produced on three to four machines are now machined on a single FMT 4000 on five sides in just one clamping operation. Particularly suitable for the mechanical processing of complex workpieces from the energy, aviation, mechanical engineering industries, and the subcontracting sector. Passion drives us: We develop innovative technologies and find the best solutions. We have always been pioneers in our field. 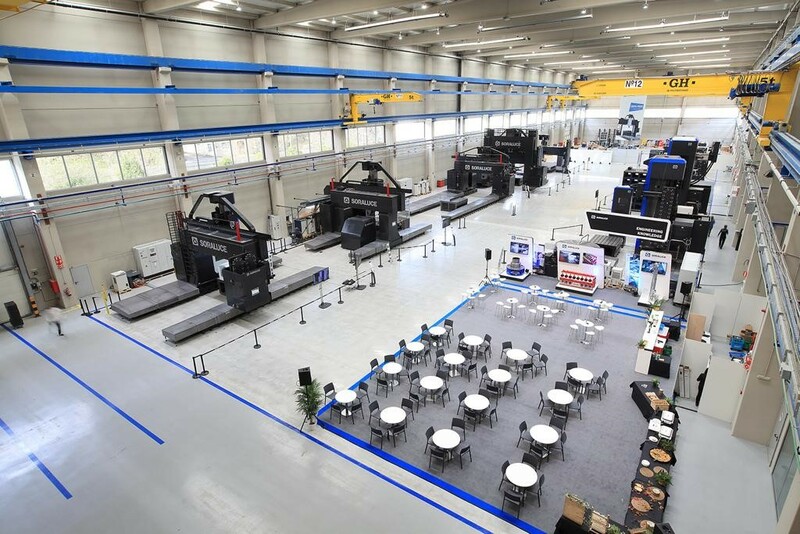 With our high technology products and customer-oriented services, we have established ourselves as one of the technological leaders in the market for large milling and turning centers. The focus of everything we do is on our customers. Our aims being to show and convince them about our products, our service, and our corporate culture. 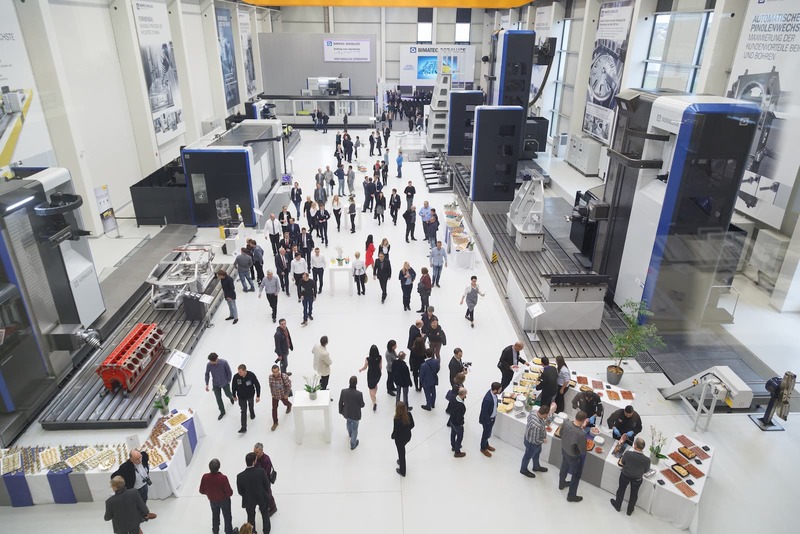 Find out about our trade fair participations in 2019 and 2020. SORALUCE VSET is nominated for the Best of Industry Award 2019. Then request our free newsletter so we can keep you informed about our innovations and products.